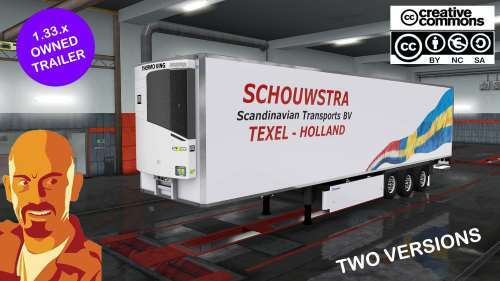 KRONE JELLE SCHOUWSTRA TRAILERS (Purchasables) . Added Baltic DLC’S companies to load/unload. Please inform about bugs/errors. Thank you.